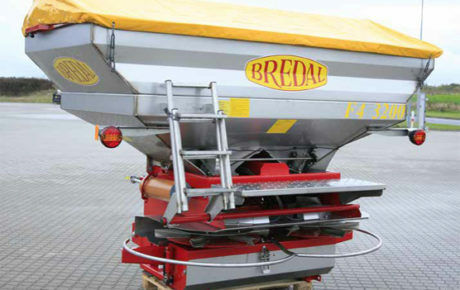 The F8 series was designed and constructed with the usual BREDAL virtues, where simplicity, precision and reliability are priority. 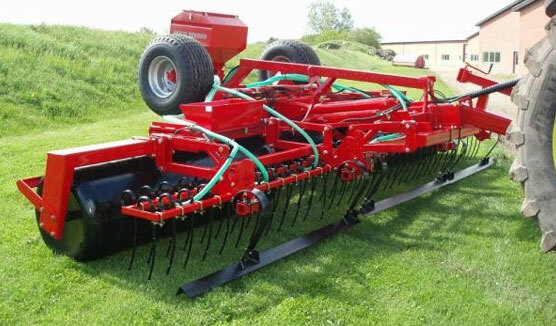 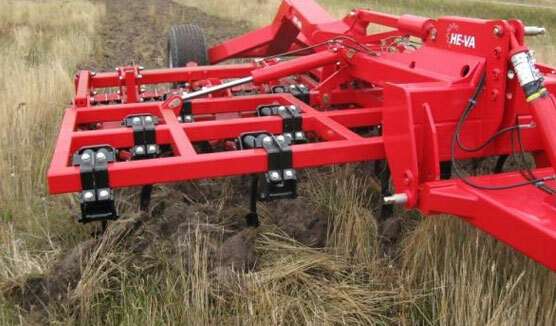 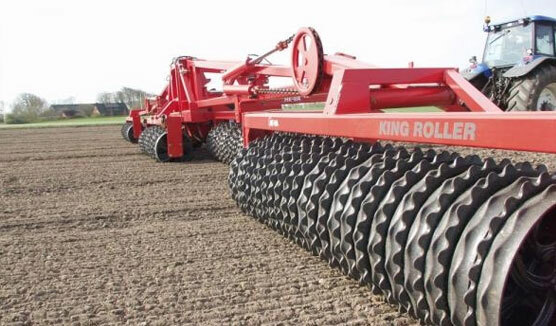 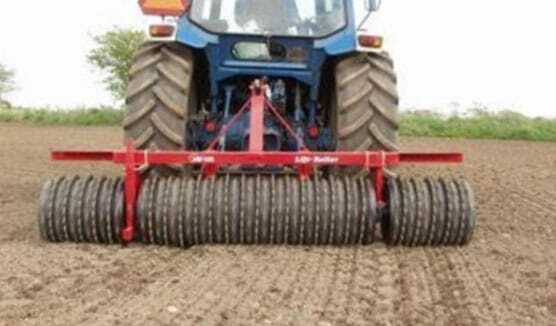 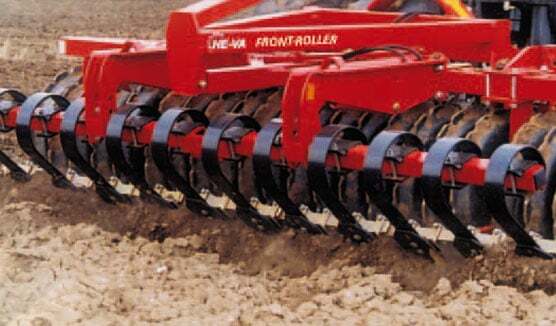 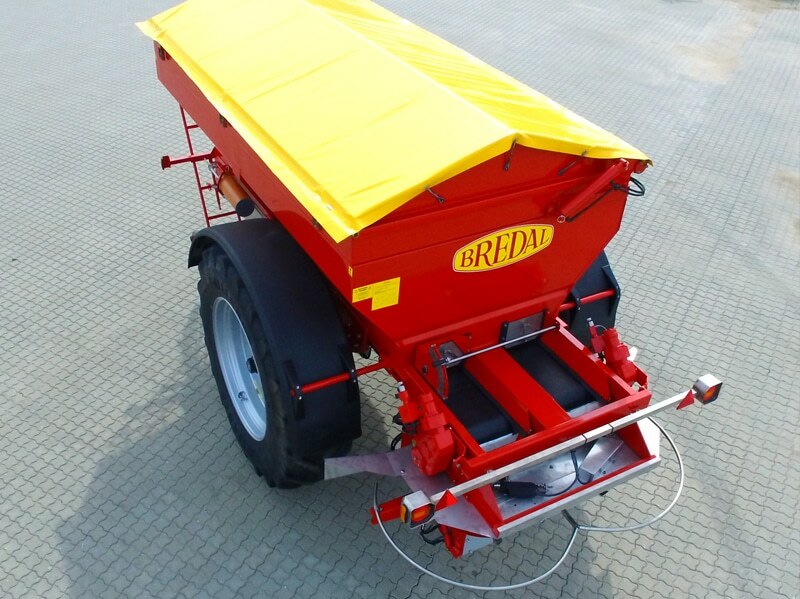 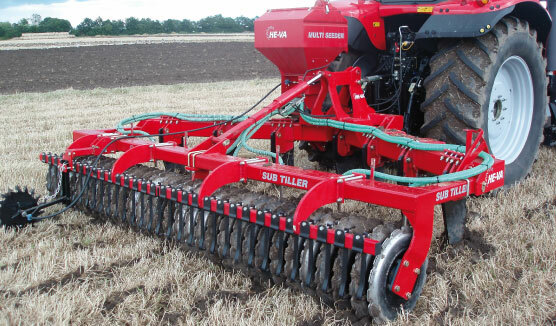 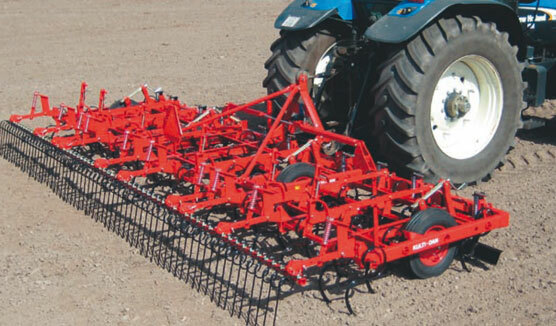 The spreader is a high capability fertilizer spreader with working widths of 24-36 meters, and it excels in wedge-shape spreading and awkward sized fields. 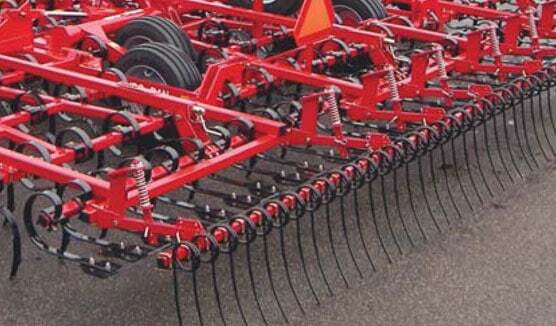 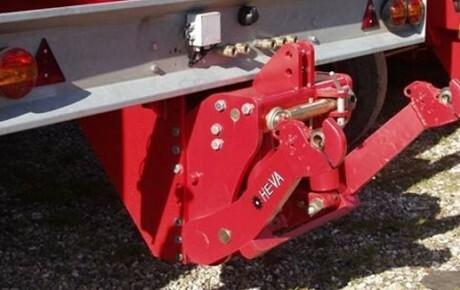 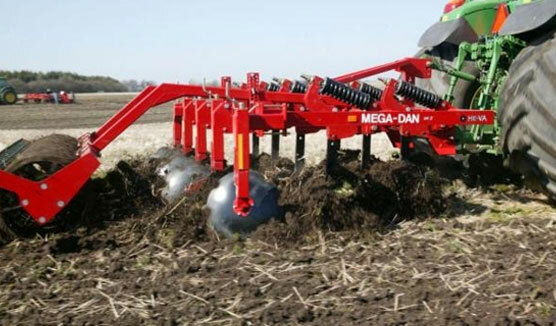 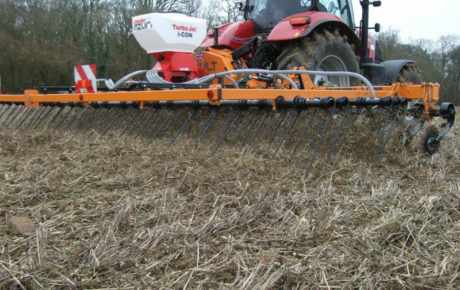 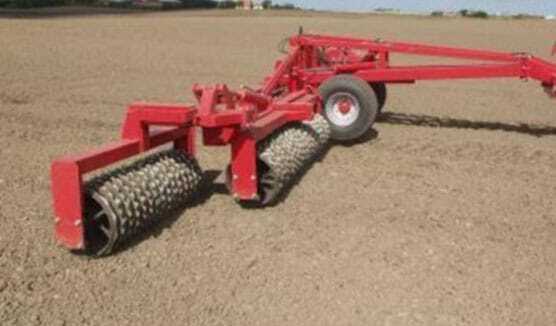 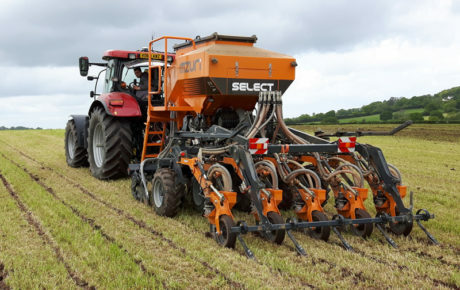 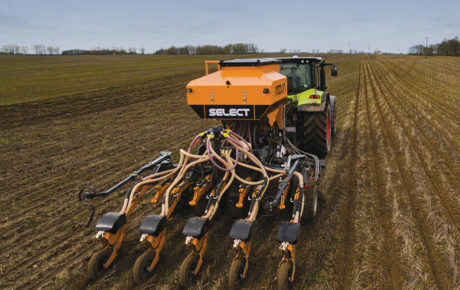 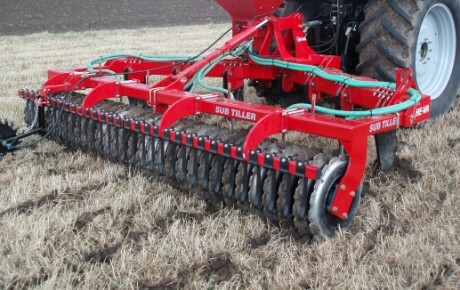 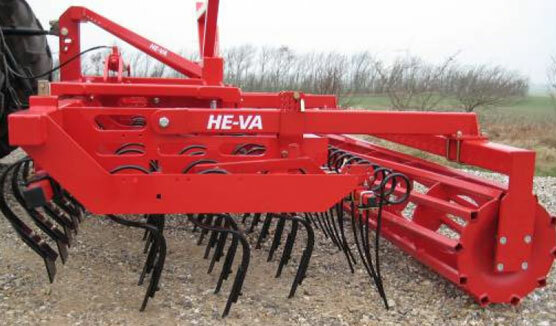 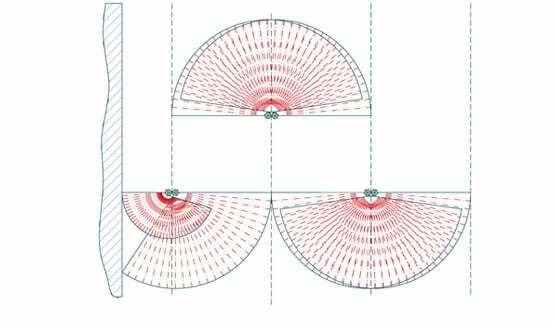 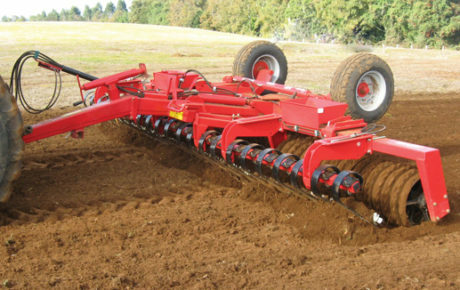 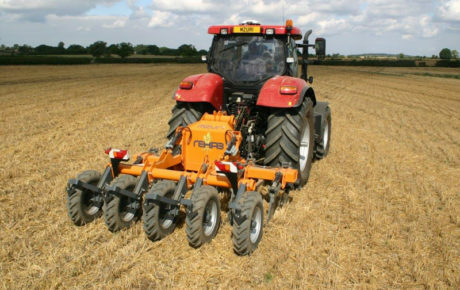 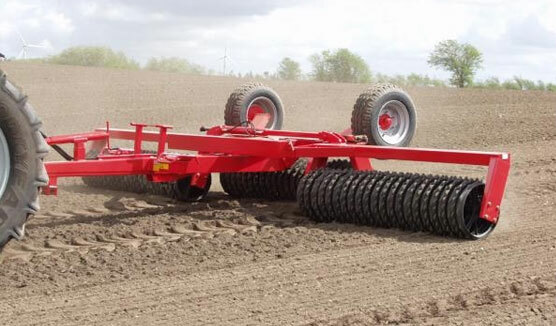 The new section control, up to 12 sections, and one sided spreading provides a high degree of accuracy and the ability to place fertilizer only where it is needed, without wasteful overlapping. 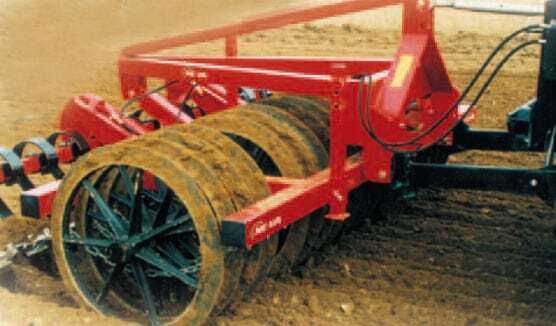 Numerous tests were carried out both in practice and in test halls underlining this. 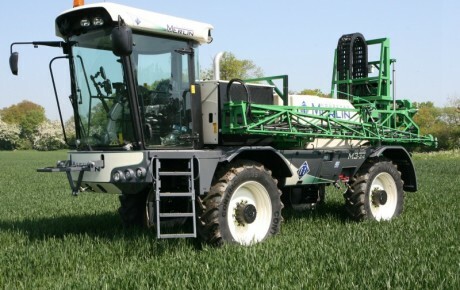 The F8 is ISOBUS ready, with a newly developed and fully tested system. 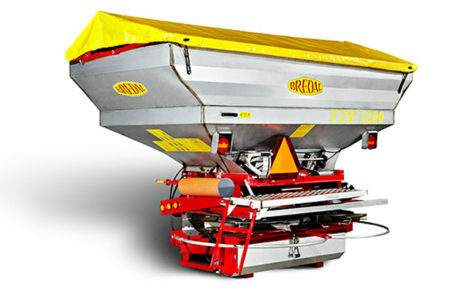 Efforts were made here to ensure simplicity and ease of operation. 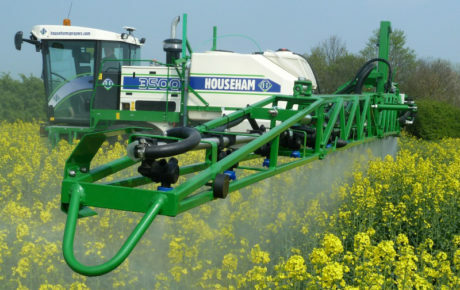 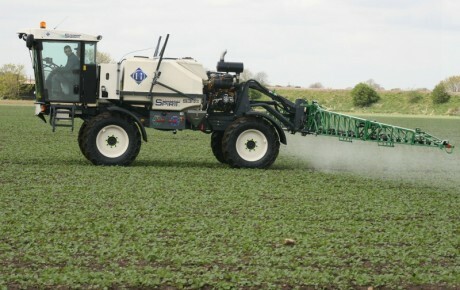 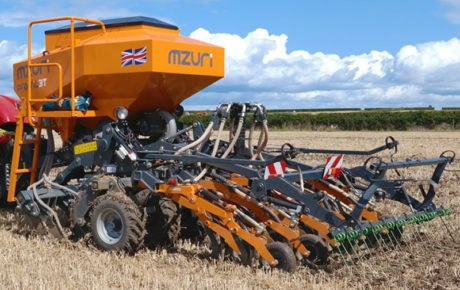 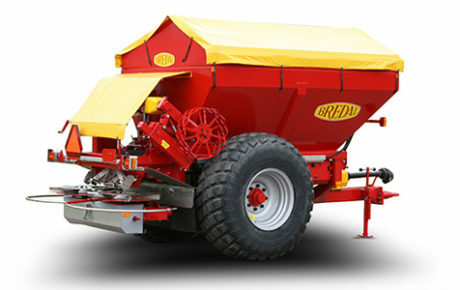 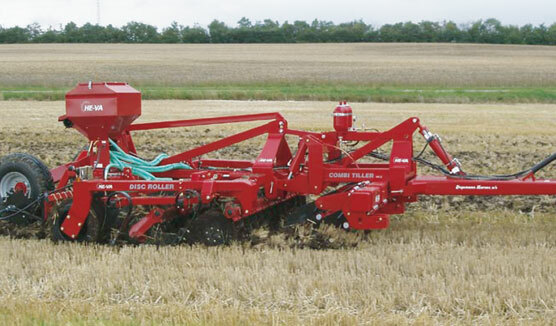 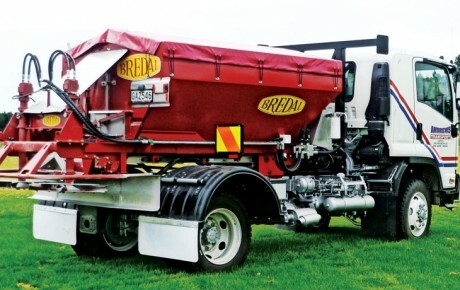 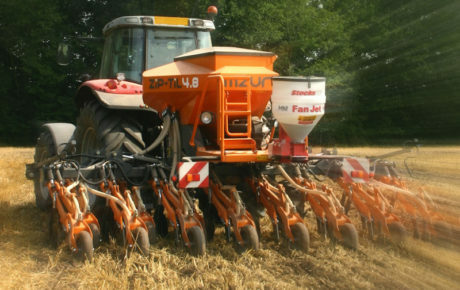 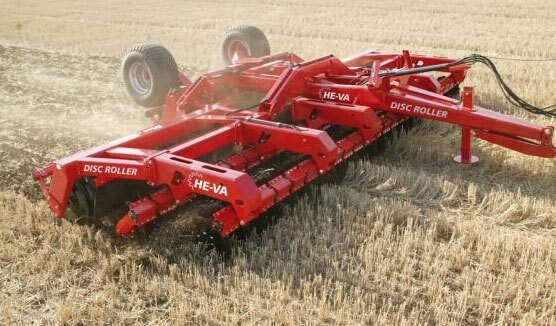 The F8 spreader is available in trailing versions from 5700 litres.